Call us at (281) 492-0044 to schedule your reservation! A perfect 10/10 /10 Good Sam Rating! Please click on the map above for directions. iFLY is the experimental entertainment company that created modern indoor skydiving making the dream of flight a reality by giving their customers “wings” in a safe and reliable environment. iFLY started in 1998 as SkyVenture, LLC. Once the technology was developed to create a stable, wall-to-wall cushion of air in a flight chamber, an incredibly realistic and safe indoor skydiving experience was created. Come visit Typhoon Park, a brand new, state of the art waterpark located right here in Katy. It is the largest privately owned water park to be built in the United States in a decade & opens its doors just 30 minutes outside of Houston. 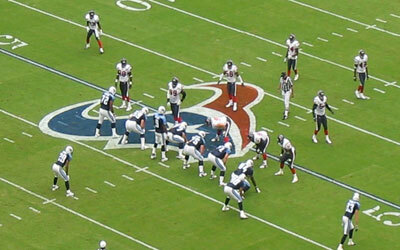 The Houston Texans are the youngest franchise in the National Football League, based in Houston, Texas as a member club of the American Football Conference South division. 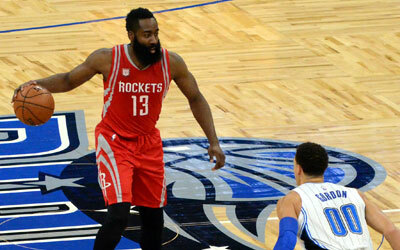 The Houston Rockets are a professional basketball team based in Houston, Texas competing in the NBA as a member of the league’s Western Conference Southwest Division. Home games are played at the Toyota Center in downtown Houston. The Edith L. Moore Nature Sanctuary in West Houston is a 17.5 acre wooded sanctuary along Rummel Creek with a restored log cabin that houses a variety of educational programs reaching out into Houston and surrounding areas. It is open to the public 365 days a year. Mary Jo Peckham is a community park with a fishing pond, several walking trails & an indoor swimming pool & fitness area for you and the family to enjoy. Katy Mills is an outlet shopping mall in Katy, Texas within the Houston–Sugar Land–Baytown metropolitan area, developed by The Mills Corporation and now owned by Simon Property Group. The mall opened on October 28, 1999 and hosts a variety of over 200 specialty stores. Katy Mills has about 1.3 million square feet of retail space. 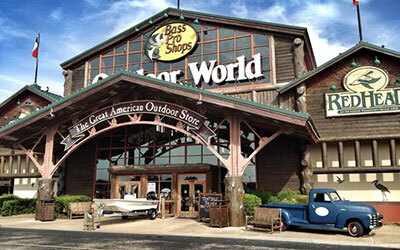 Bass Pro Shops are the leading national retailer of outdoor gear and apparel. Locations are more than just stores — they are true destination experiences that draw more than 120 million visitors annually. Each location is heavily customized to reflect the character of the region. The worlds largest supplier of RV parts, Supplies and Accessories. Services include RV Sales, RV Service, and RV Rentals at over 85 locations. Stop by the Katy location for all your camping needs! 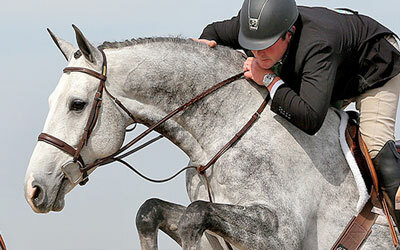 The Great Southwest Equestrian Center in located in Katy, Texas offers the competitor and horse show enthusiast an outstanding Equestrian facility and a “top of the line” Equestrian atmosphere and experience. The GSWEC has been serving riders, visitors and guests for more than 20 years. The premier entertainment and event venue in Houston with fun point-scoring golf games for all skill levels, upscale bar food and drinks, music and more! The KCAM provides an interchange for visual arts of the present and recent past, presents new directions in art, strives to engage the public and encourages a greater understanding of contemporary art through education programs. An outdoor shopping center with business offices, clothing, footwear, beauty & gift shops, plus dining and drinks for your enjoyment. The 9,600-square foot Katy Heritage Museum, located at 6002 George Bush Drive in the VFW Park features vintage farming equipment and artifacts from Katy’s agricultural and pioneering history are on display, along with scores of old photographs and fascinating antiques. “The G.I. Joe Museum” is a first-class military exhibit of historical significance encompassing every foreign conflict involving the United States. Open Monday through Friday from 9:00AM to 4:00PM. Special group schedules on request. Memberships available and contributions appreciated. Admission is free. Main Event is your number one family entertainment destination for bowling, billiards, laser tag and more! Enjoy numerous activities for your next birthday party or group event and find your nearest location. This masterfully designed Greg Norman golf course can be played from 5,000 to 7,100 yards with multiple tees, sod-wall bunkers with white sand and greens that are generous, subtle and approachable. The par-72 course is nestled among a multitude of hardwood trees, creeks, lakes, and wetlands terrain framed by true native prairie grasses and wildflowers promoting creative shot strategy. Boyert’s Shooting Center in Katy is fully equipped with 25 lanes indoor at 25 yards in length, with Mancomm automated range targeting system. This facility is also fully equipped with a large selection of handguns, rifles, shotguns, optics, and NFA class III firearms for sale and for rent. In addition, LTC and firearm training classes are offered. Downtown Houstons only revolving roof-top restaurant, where every day presents an opportunity to celebrate. At Spindletop, the award-winning culinary team serves up fresh seafood cuisine with a southwest flair in an unparalleled dining environment. The Lyndon B. Johnson Space Center (JSC) is the National Aeronautics and Space Administrations Manned Spacecraft Center, where human spaceflight training, research, and flight control are conducted. It was renamed in honor of the late U.S. president and Texas native, Lyndon B. Johnson, by an act of the United States Senate on February 19, 1973. The Gerald D. Hines Waterwall Park, formerly the Williams Waterwall and the Transco Waterwall, is a multi-story sculptural fountain that sits opposite the south face of Williams Tower in the Uptown District of Houston.